Andrew Stanton Still thinks about John Carter, it’s a rather small bit if news, but there’s always that! 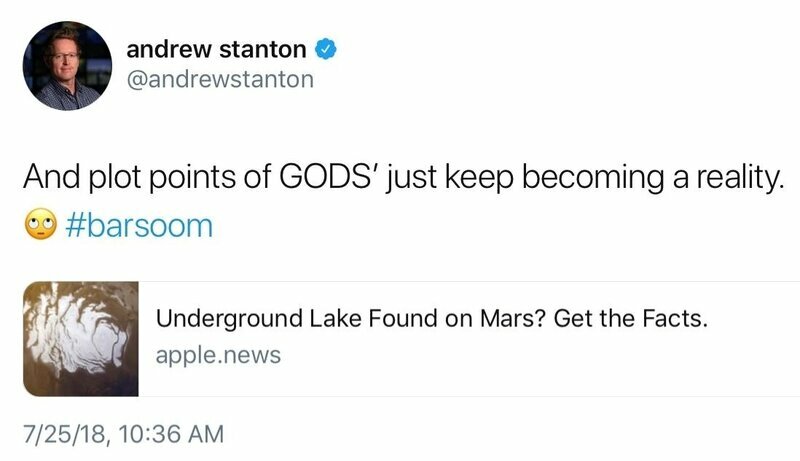 Since it’s seemingly proven that there’s an underground lake on Mars, for real, Andrew Stanton tweeted: “And plot points of GODS’ [of Mars] just keep becoming a reality”. Indeed, since one of the discoveries fait John Carter makes in the sequel to A Princess of Mars, is that there’s an underground sea on Mars, the Omean Ocean, which can only be reached by airship, though a vertical pit ina mountain (an ancient volcano?). We still don’t have any news about the event Andrew Stanton wanted to organize to explain what could have been seen in the sequels to John Carter. And unfortunately, no news about an eventual sequel. For your information, the five other summer blockbusters that didn’t deserve to fail are Big trouble in Little China, Scott Pilgrim vs the World, Rocketeer, Tomorrowland and The Nice Guys. 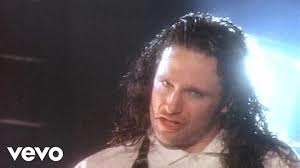 Let’s also note that even if i would have liked to state the opposite, John Carter officially didn’t earn money as it is stated in the article. If the movie did indeed earn 283 million dollars worldwide, only a fraction of this amount landed in Disney’s pockets, so not nearly enough regarding the 250 million dollars the movie costed. March the 7th: 3 years that john carter was released in france! The petition for #johncarter 2 available again! 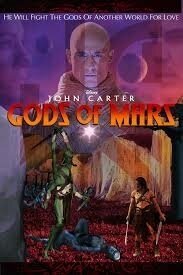 More interest for a #johncarter tv series? #johncarter officially acknowledged as #starwars ' ancestor!